Want £1,000 to sort you out this summer? 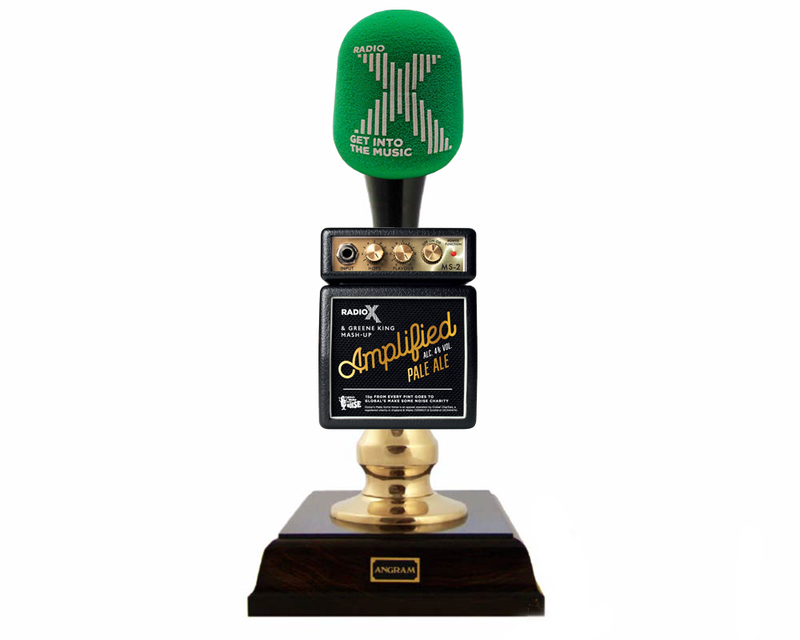 Then check out when we sent Chris and Dom to brew Amplified - our Radio X beer and you could win a grand! Greene King’s Summer Of Sound has arrived and your local Greene King pub is pumping up the music… and we’ve got involved to give you the chance to win a load of cash! TRY THE RADIO X BEER! We sent Chris Moyles and Dominic Byrne to brew our very own Radio X pale ale - Amplified - to celebrate Greene King’s Summer Of Sound! Amplified will be on sale across many Greene King pubs this summer, so make sure to buy a pint or two, as 20p from every pint sold goes to our charity, Global’s Make Some Noise.